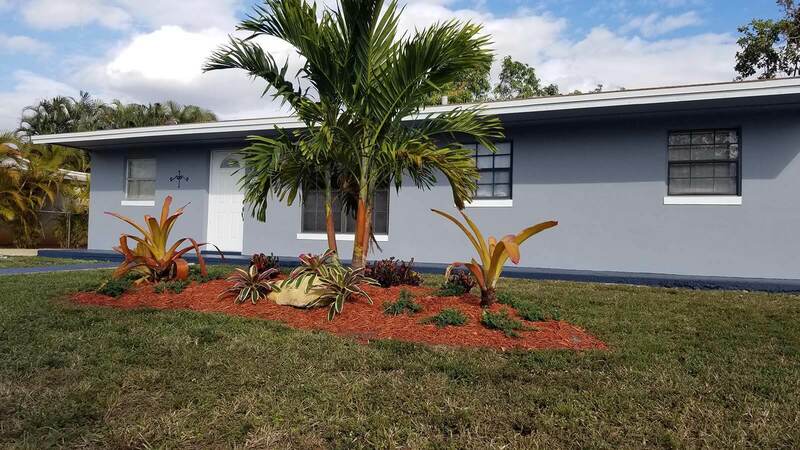 $270,000.00 20463 NW 44th Place This is a wonderful 3 bed, 1 bath home in Miami Gardens! NEW ROOF in 2011. 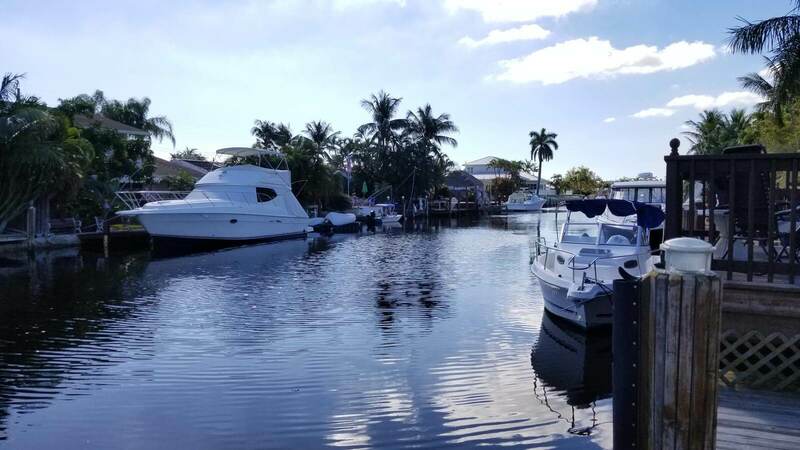 $515,000.00 350 SE 12th Ave Amazing 4/3, Water-front Pool Home, 80ft Dock, deep water canal. 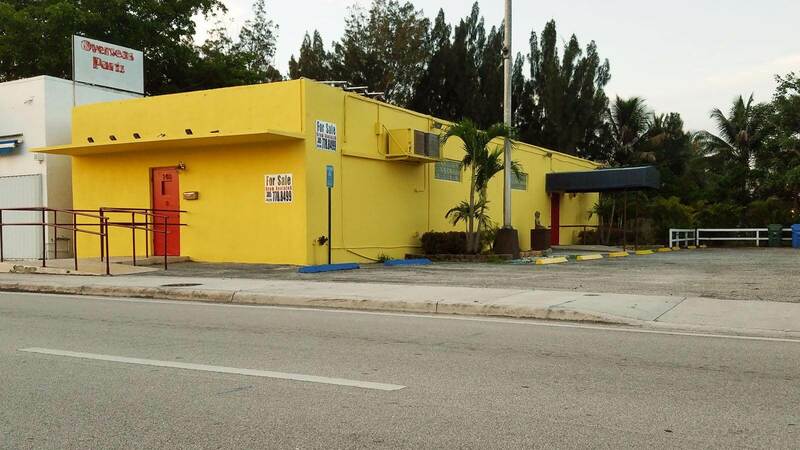 $500,000.00 140 W Prospect Rd Amazing free-standing building. 1,800sf on 15,000sf of land.